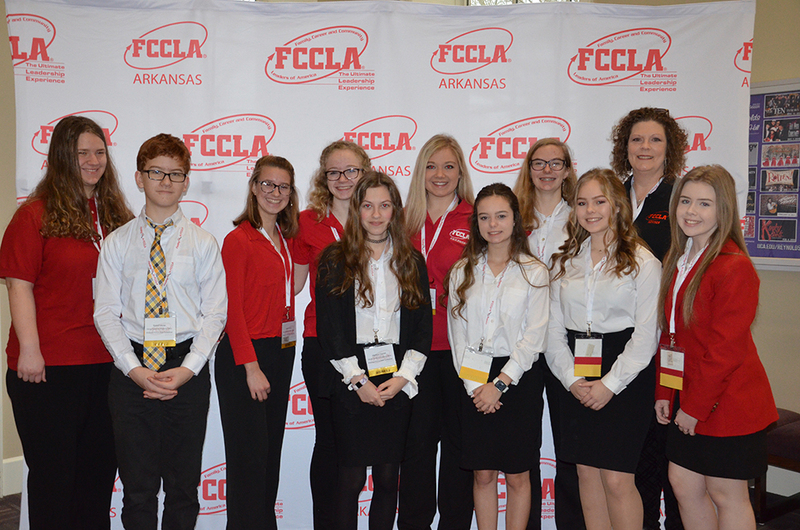 VFA FCCLA members attended the State FCCLA Leadership Conference at UCA on Wednesday, March 13th. Members heard from Heather Schultz, a National Youth Motivational Speaker . They also took part in break out sessions and toured the UCA campus. Marcia Williams, VHS junior and State FCCLA president, presided over the meeting.